None of the injuries were serious but one of the victims was treated and released from JFK Medical Center. 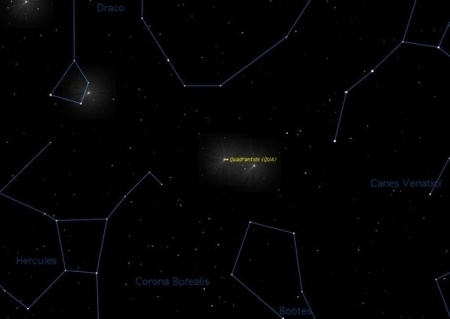 The Quadrantids meteor shower, which can potentially be the best natural lightshow of the year, will be visible Wednesday night and early Thursday morning. Viewing conditions will be good around the Philadelphia area with partly clear skies but it will be quite frigid with temperatures only about 25 degrees. The moon is in a waning gibbous phase which could add to the light pollution and wash out dimmer meteors. 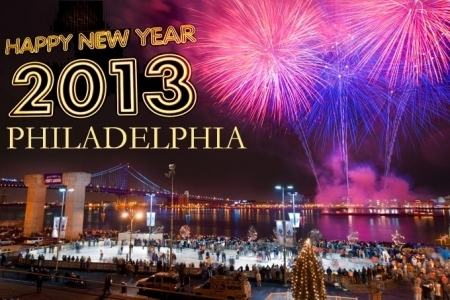 Happy New Year 2013 Philadelphia! Snow blanketed Philadelphia today causing a few power outages in Northeast Philadelphia. Those were restored by the afternoon to 1300 customers. Roads may have been slick and visibilities low early on, but only a few accidents were reported around the region. Mainly the snow left us with just enough snow to make the landscape look picture perfect for the season without causing enough havoc for anyone's travels. 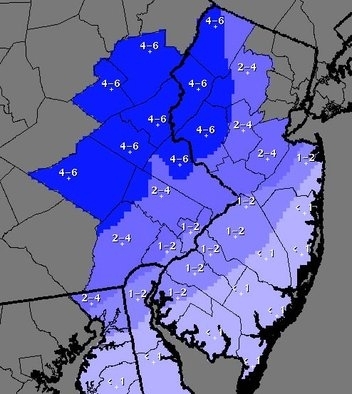 The average snow fall around Philadelphia was around 3.5 inches. 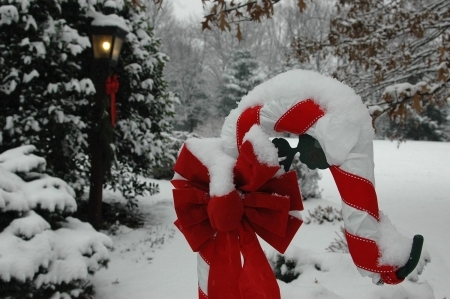 It's snowing on Christmas Eve this year in Philadelphia! This comes as a surprise for everyone in the Philadelphia area, where the forecast was for just rain and maybe an icy mix. The 'magical' snow is just what we needed to lift our spirits this season. The snow is falling very light over the area, mostly as just flakes, and if it lands it will just cover the grassy areas with a half inch or so.